Production of Lincoln Wheat Penny coins began to ramp up in 1939 as the severest pangs of the Great Depression waned and one-cent coins from that year are decidedly common in general. 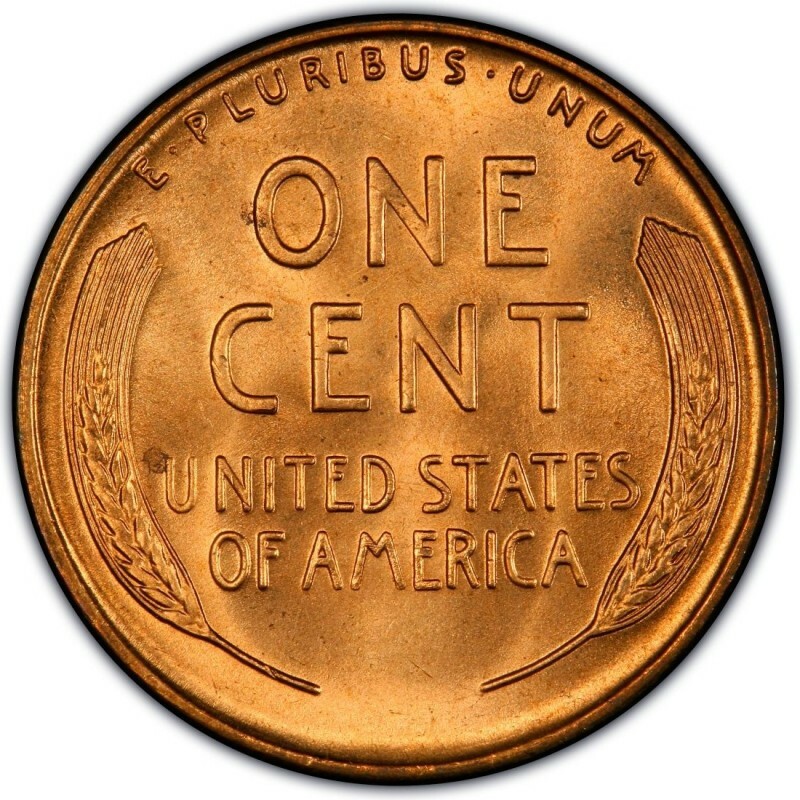 The 1938 Lincoln Wheat Penny was minted at three U.S. Mints: Denver, Philadelphia, and San Francisco. At the Philadelphia mint alone, 316,466,000 Lincoln Cents were struck; 15,180,000 more were made at the Denver mint and 52,070,000 were produced in San Francisco. 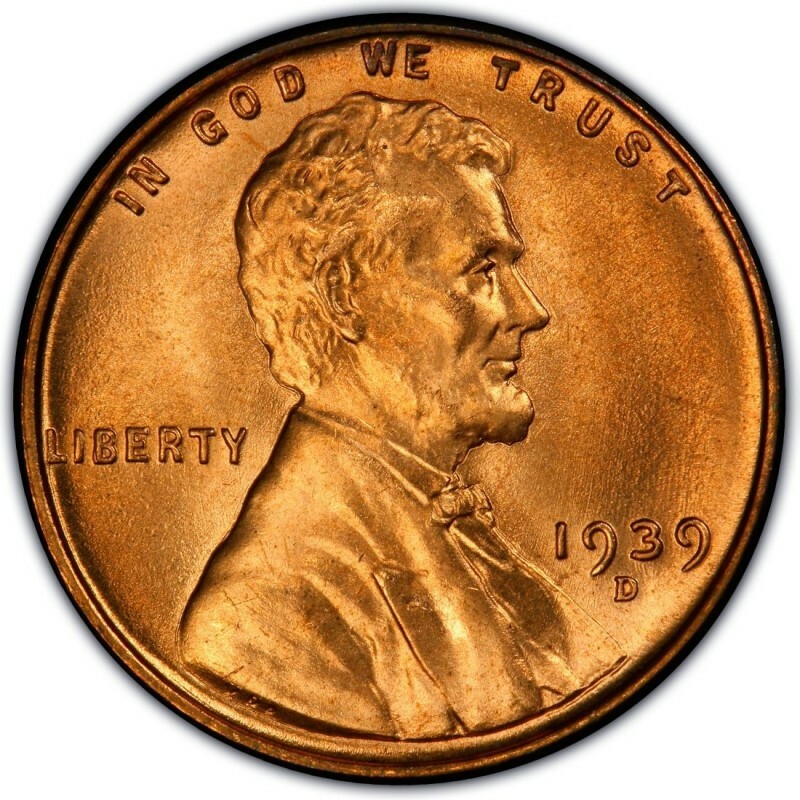 This all boils down to one thing for coin collectors: buying 1939 Pennies is quite affordable for Lincoln Penny enthusiasts on just about any budget. Generally speaking, you can acquire the Philadelphia and S-mint 1939 Lincoln Pennies for as little as 10 cents in the highly circulated grades, with only the lower-mintage 1939-D setting back collectors about 50 cents in the lower grades. You should have no problem acquiring any of the 1939 Pennies in Mint State 63 on the Sheldon Coin Grading Scale for less than $8 to 10 each. The key, as with all Lincoln Wheat Penny coins, is to buy examples that are spot free and possessing original color, as many Mint State Wheat Pennies are literally and figuratively lackluster. The only other 1939 Lincoln Penny variety for collectors to chase after is the 1939 proof, of which 13,520 were made. A nice-looking Proof 63 Lincoln Penny from 1939 could set you back around $75 to $100, based on the color as well as the overall condition of the coin’s surfaces.